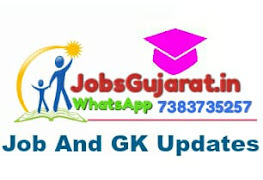 GPSC Prelim & Main Exam / Call Letter Notification for Various Posts 2017 . Gujarat Public Service Commission (GPSC) has published Prelim & Main Exam Call Letter for Various Posts 2017, Check below for more details. Time: 10:00 a.m. to 12:00 p.m. and 02:00 p.m. to 05:00 p.m.